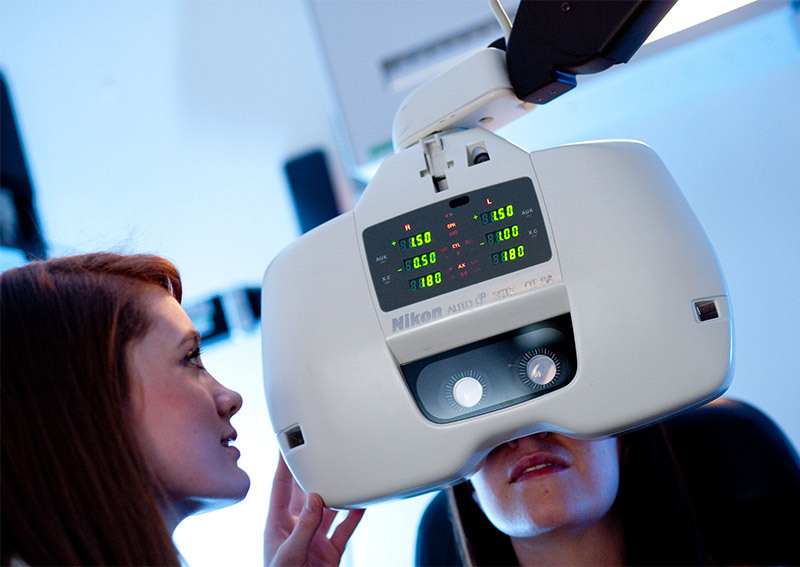 Optometry is the study of vision and the visual system. 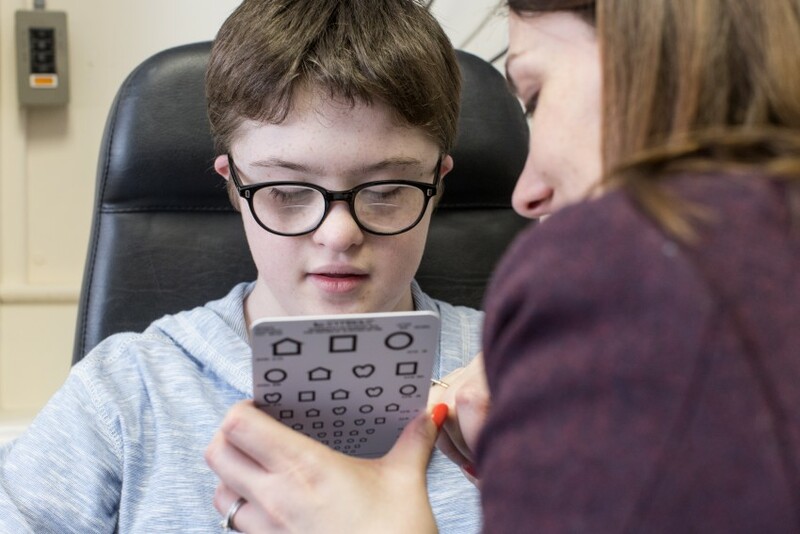 Our study programmes cover the initial training required to become an optometrist (BSc Optometry and postgraduate courses ) which allow qualified eye health professionals to increase their clinical and/or research skills. 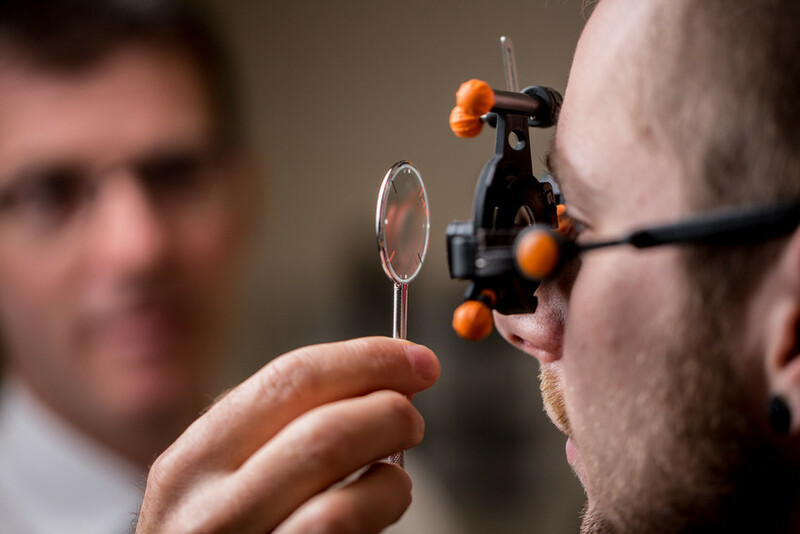 The undergraduate optometry programme (BSc Hons Optometry) established in 1995 is a high profile component of the University’s portfolio of undergraduate courses. 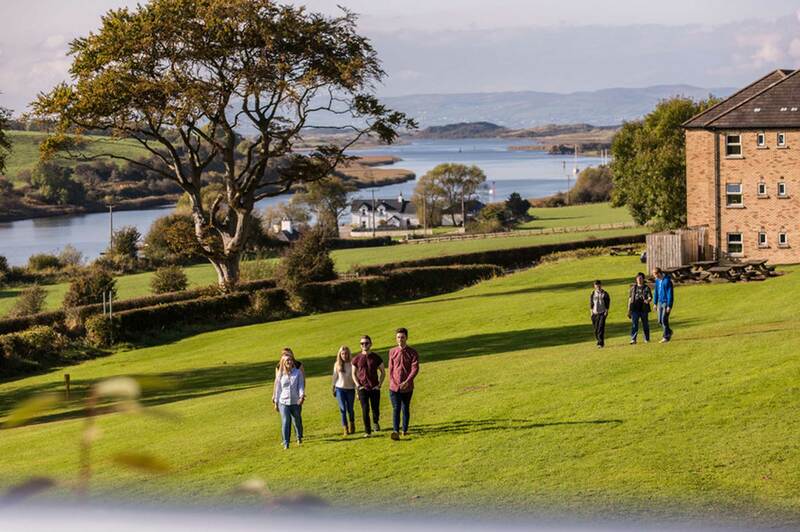 It is based at the Coleraine campus. 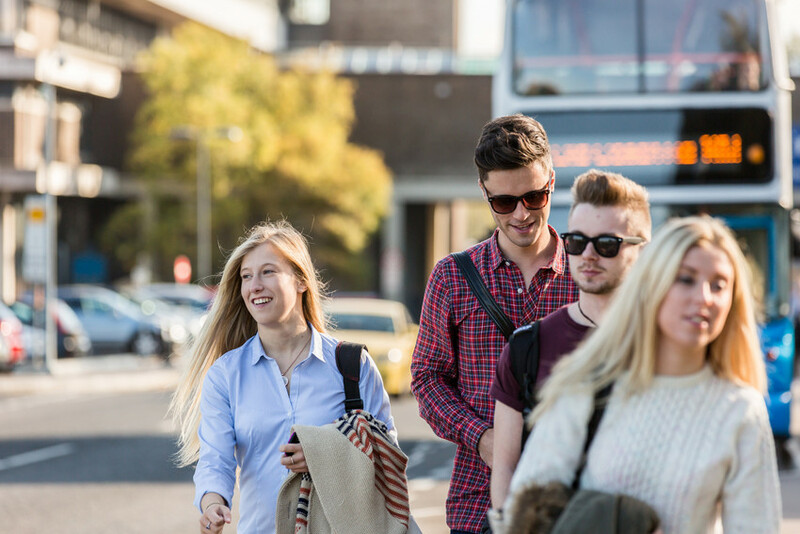 With only about 35-40 students in each year, it is one of the UK’s smallest courses, providing plenty of opportunity for students to get to know their classmates as well as students from other years and the staff. 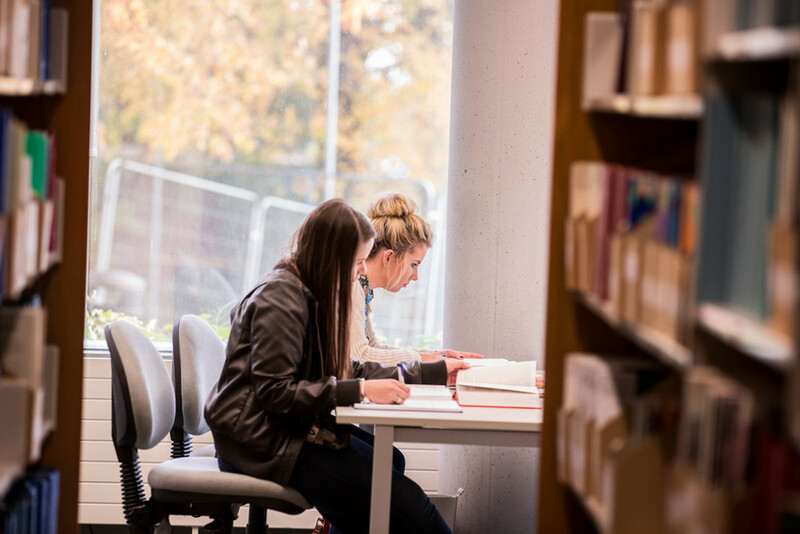 Another bonus is that staff get to know students well too and can help them to achieve the very best learning experience they can. 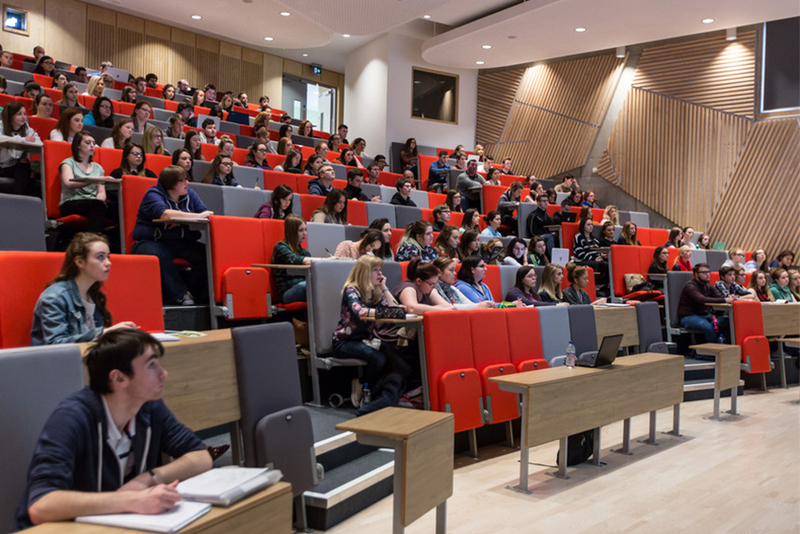 Students learn through a wide variety of methods including lectures, laboratory-based practicals, group and individual research projects and an extensive range of clinical work. 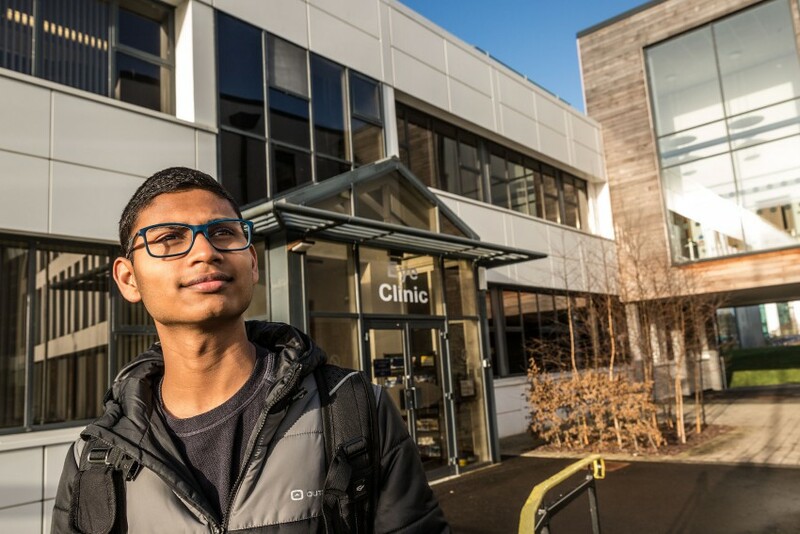 Find out about the Optometry Clinic and a list of all courses on offer, including the College of Optometrists Professional Certificates.